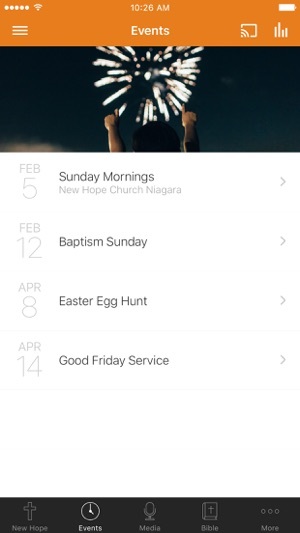 Welcome to the official New Hope Church Niagara app! 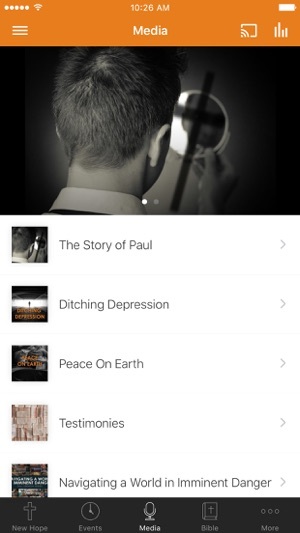 The New Hope app helps you quickly find information about upcoming events, sermon podcasts, directions to our church, life group information and much more! Check out all this great content and be sure to share it with you friends and family via Facebook, Twitter, Instagram, or email. Don't be a turkey...download now for easy access to these, and many more helpful features! 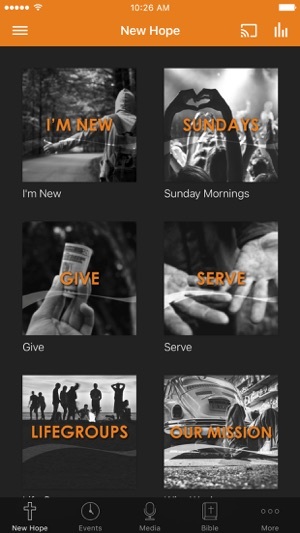 The New Hope Church Niagara App was created with the Subsplash App Platform.